I found myself in an Art Deco sort of mood this week. While sometimes a bit too glamourpuss for my taste, Art Deco’s simultaneous obsessions with luxury, eclecticism and aerodynamic lines are always alluring to me. I’m just not confident I could live completely surrounded by it. This notion was seriously challenged when I happened upon the Fall 2011 One Fifth Collection by Ralph Lauren Home. All images via Ralph Lauren Home. A new look indeed from Ralph Lauren Home. I expected duck decoys, plaid and burnished leather (nothing wrong with that, mind you! 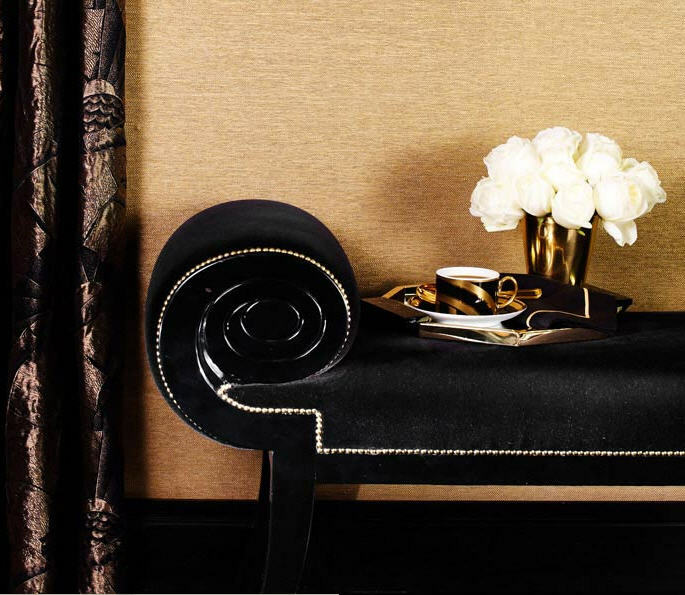 ), but I received a dramatic pairing of black and gold, chevron patterns and sleek piles of velvet and fur. However, I suppose this departure from de rigueur should have come as no surprise once you reflect upon Mr. Lauren’s glorious Spring 2012 collection. 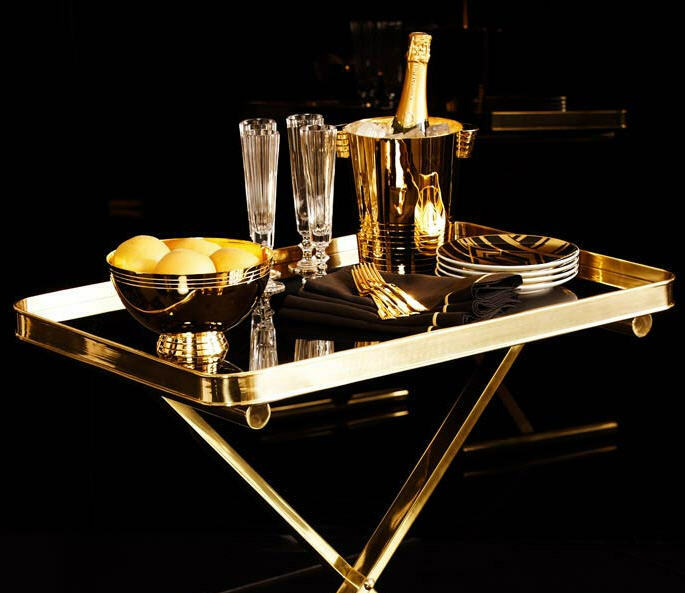 Interestingly though, where Collection Spring 2012 was weightless shimmers and light, Home Fall 2011 is solidly, albeit luxuriously, grounded — jewel-box deco. If you’d like to peruse the One Fifth collection, head here. 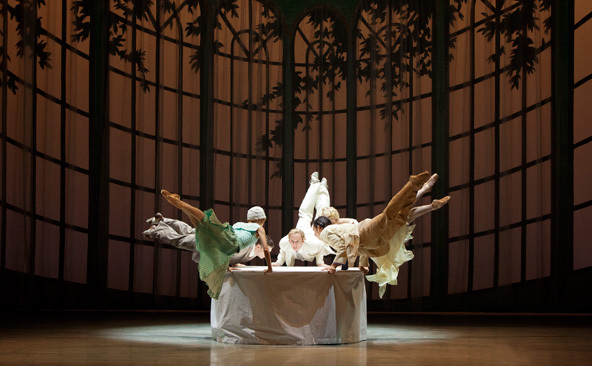 The Great Gatsby at the Washington Ballet. It seems Mr. Lauren and I are not the only ones with the 1920s on the brain. 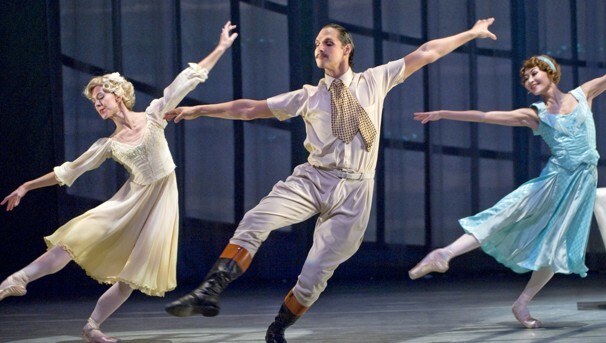 This last weekend the Washington Ballet revived Septime Webre’s production of The Great Gatsby, an original ballet based on the Fitzgerald novel set to live 1920s jazz, for a short run. Looking at the production stills, I kick myself for not hearing about this sooner and making my way down to DC to see it. I’m hopeful they’ll bring it back in short order. Doesn’t this look great?!? So jealous. All images via Washington Post. 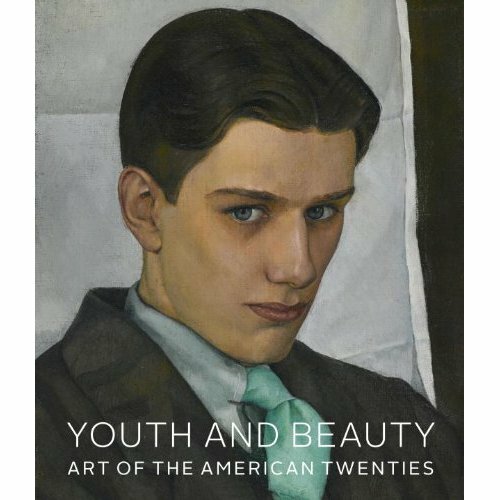 I’ve decided the best way to comfort myself for missing out on the ballet, is to head over to the Brooklyn Museum to catch the new exhibit Youth and Beauty: Art of the American Twenties. Featuring 140 works by artists including Aaron Douglas, Edward Hopper, Georgia O’Keeffe, Alfred Stieglitz, and Edward Weston, the exhibit examines how American artists represented the Jazz Age. I’m going this weekend, but if you happen to attend on the evening of 17 November, there is a free live jazz performance. Find more details here. 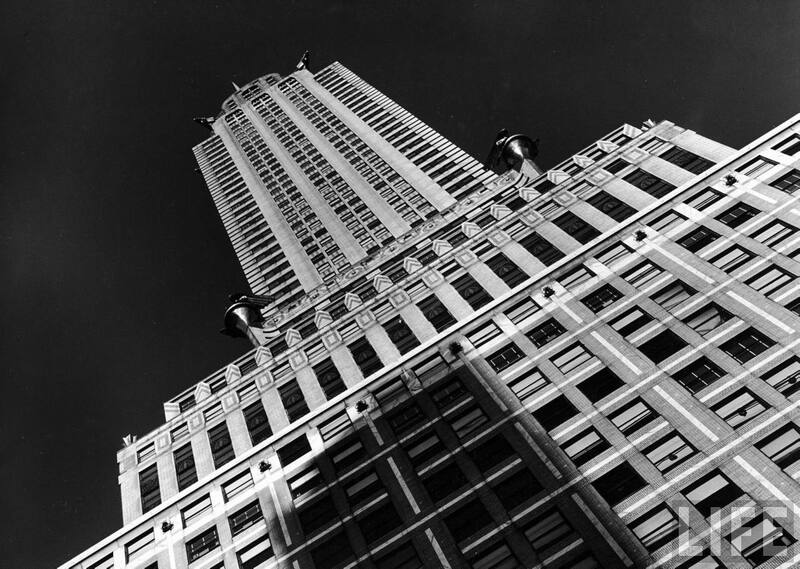 The Chrysler Building. Classic New York Deco. You are currently reading Study: Deco State of Mind at Quite Continental.